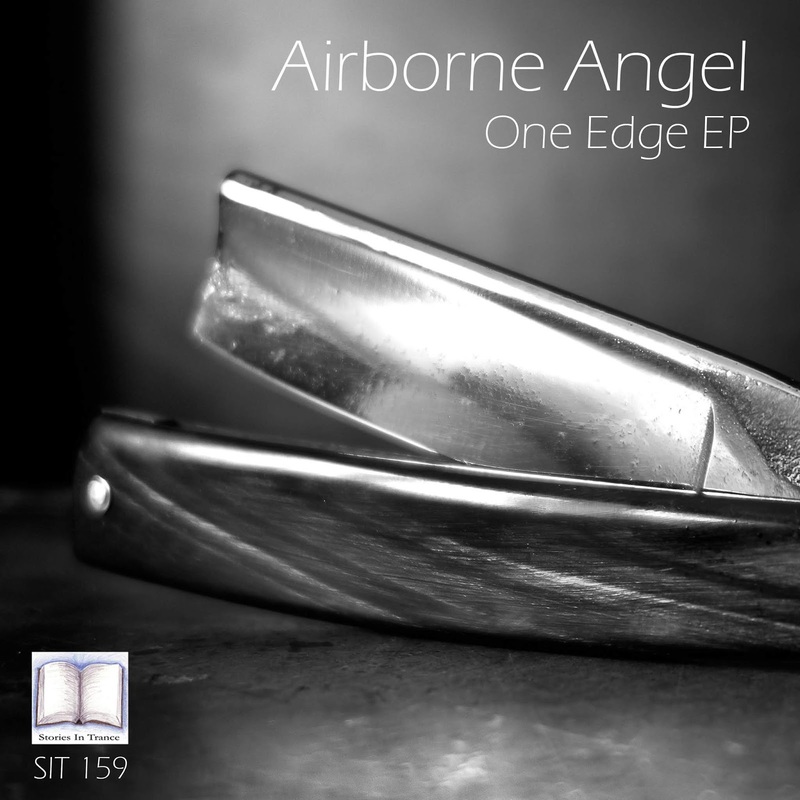 Stories In Trance are delighted to offer up SIT 159 by Airborne Angel with the four track One Edge EP. Airborne Angel (Gustaf Westin) will forever be held in the highest regard by all at SIT, with his track Apollo starting our label's journey in superlative style 8 years ago back in the summer of 2010. 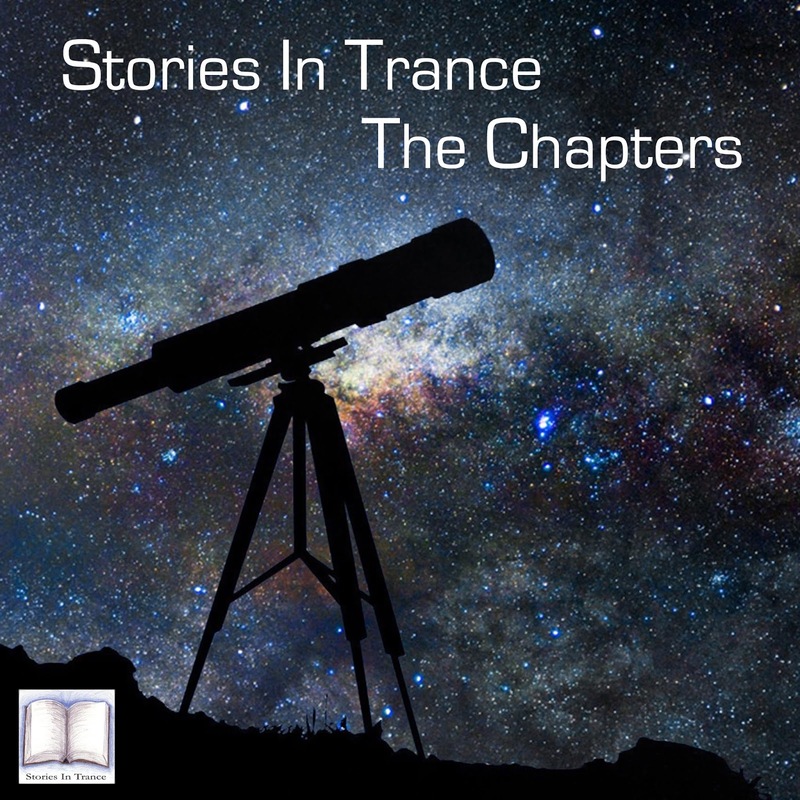 His fantastic work continued to grace Stories In Trance over the years and was met with acclaim from DJ's, fellow producers and trance fans alike. After his sensational return to SIT with The Arctic Sunrise EP (SIT 148) he's back again with another superb four track offering. Up first is the original mix of One Edge. This track is unmistakably Airborne Angel, expertly blended with some new production touches alongside a truly uplifting and euphoric lead melody, resulting in what is sure to be among the best tracks of 2018. Secondly is the Extended mix of One Edge. As the name suggests this is an extended version of the original. The addition of a longer pre and post break gives the track a more complete feel and certainly makes it a lot more 'DJ Friendly' for all you disc jockeys out there, as this track is a must in any set featuring tracks at 132 BPM. The third part of the EP is the Original mix of Again. This track is once again pure Airborne Angel and nicely illustrates his creativity and diversity as a producer. A fantastic lead melody is combined brilliantly with a beautiful atmosphere, driving low-end power and energetic percussion. The final part of the EP comes in the shape of the Brake Force Edit of Again. More of the same Airborne Angel excellence, the instantly recognisable lead melody set against a more uplifting style than the original version, this is something truly special indeed. Captivating right from the start with an ever developing structure, brilliant atmospheric layering punctuates the euphoric climax of this track perfectly. This EP will certainly be one of the best releases of 2018 and is something we are very proud to showcase on SIT. The second half of 2018 begins with Chapter Fifty Four, and the fifth episode of the year features some absolute sublime modern tracks and remixes. Let me hit you with the specifics: kicking off with the newest release on SIT - Airborne Angel and his own excellent Brake Force remix of Again, Exolight & Suncatcher with a brand new beauty, 4 Strings, a lost gem in Nitrous Oxide's remix of Signalrunners, the superlative Breaking Ties from Above & Beyond, a world first exclusive play of the next release here on SIT from key player I5land, Ferry Corsten & Haliene, Craig London on full power again with his Dunes, Overtone Vs Nash & Pepper, and S.H.O.K.K tearing it up with his mix of Dreams 2018 to wrap.